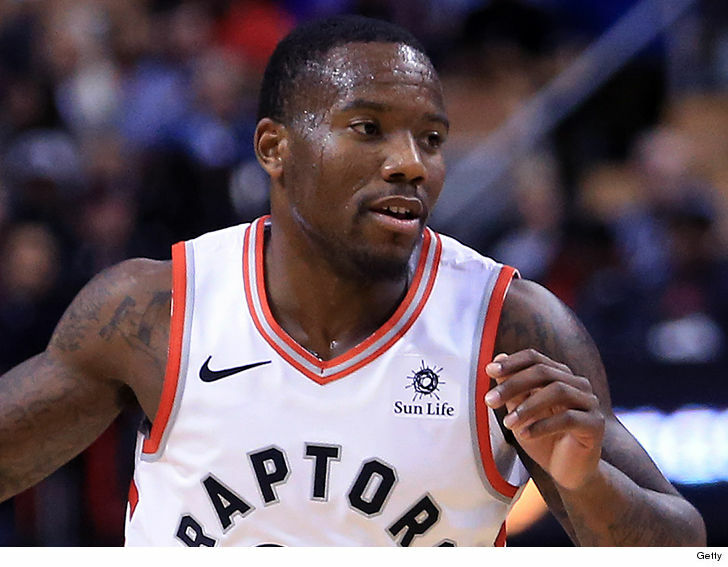 11:51 AM PT -- A rep for the Raptors 905 tells TMZ Sports they've cut ties with Felder ... saying "On Monday, Dec. 3, 2018, Raptors 905 guard Kay Felder was charged by police in connection with an allegation of domestic violence. Raptors 905 have waived Felder, effective immediately." Kay Felder -- a 2016 NBA Draft pick who currently plays in the G League -- was arrested near Toronto early Monday morning for assault and we're told the alleged victim is a woman. Felder was demoted by the Toronto Raptors to the team's G League affiliate back in October -- and he's been playing for the Raptors 905 squad ever since. Now, we've learned the 23-year-old point guard was taken into custody Monday morning after a person claimed he got violent and made threats during a night out. Cops wouldn't confirm the identity of the accuser but multiple sources connected to the incident tell us the alleged victim is a woman who has known Felder for years. We're told the two got into an argument after dinner and Felder allegedly got violent and choked her, leaving nasty marks on her neck. Our sources say the alleged victim was able to call a family member who then called police. We're told paramedics responded to the scene and treated the alleged victim. Law enforcement confirms Felder was booked for assault and utter threats. 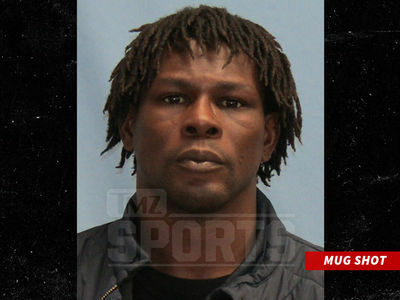 He's been released from custody and is due back in court later this month. We've reached out to Felder for comment -- so far, no word back.